Turn off the main road at R68750 76075 A, Ballycuggeran Woods, and follow the good forestry access road to a carpark , room for 10 cars. Make your way by various forest tracks to R66095 75400 B, follow the track leading into the forest heading roughly east here. PIPERS INN NO LONGER THERE!!!!! I have climbed Moylussa many times. On my own i did not experience any problems but when i climbed it with friends we experienced a few unwelcome comments from local farmers. 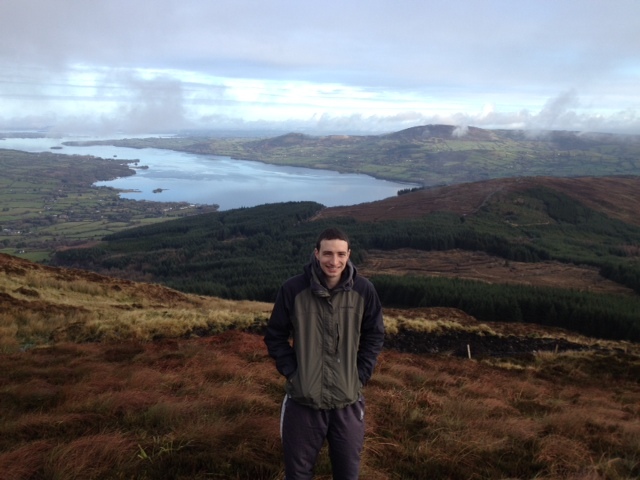 We climbed Moylussa on December 1st 2012. I am from Barefield, Co.Clare and I did research beforehand to see where Clare's Highest Mountain was and it turned out to be here. We parked in the Coillte car park and there are good parking and road facilities there to cater for the trucks transporting the tree logs. It was a lovely climb and highly recommended. 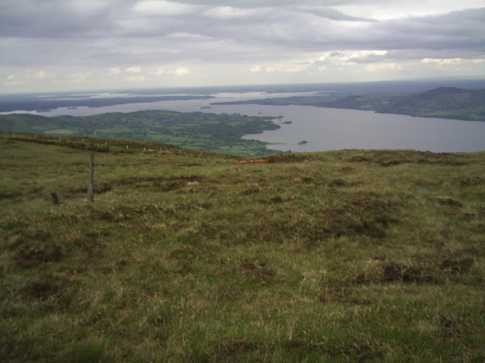 The view over Lough Derg is amazing and is well worth seeing. I came across the rubbish and half burned batteries which have been talked about here. I decided to do something about this on my return. I wrote an article to the Clare Champion newspaper about my experiences and lodged a complaint with the environment section of Clare County Council which they investigated. 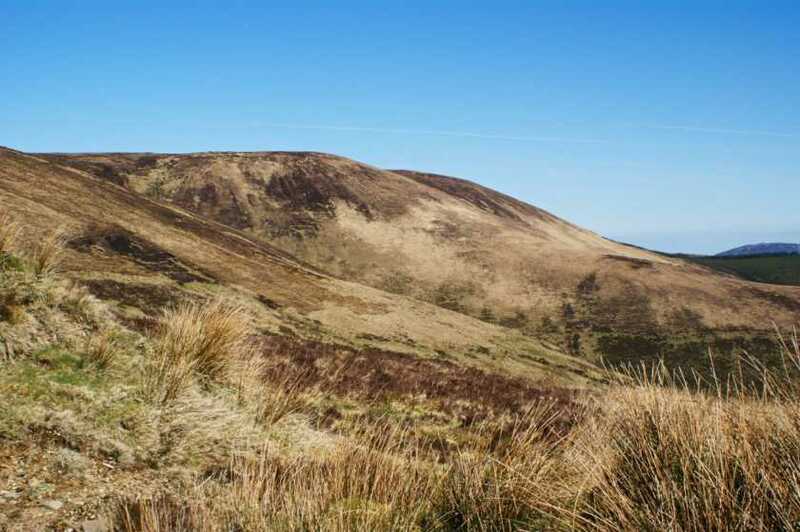 The authority also appreciated that this matter was brought to its attention with a view to improving the view of the area for mountain climbers and tourists. A council spokeswoman outlined the authority spoke to the some of the land owners who said this waste was originally dumped between 25 and 30 years ago. 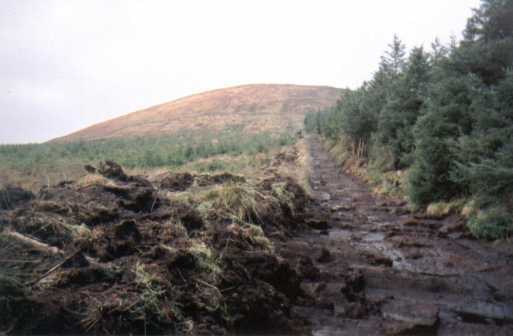 The authority was told two radio enthusiasts used a mule to transport radio equipment up to the top of the mountain with the intention of setting up a radio mast, which failed and they subsequently never removed this material. Even though this land is in private ownership and the council doesn’t have any legal responsibility, the council pledged to work in co-operation with the landowner to remove this material from the site. We should be humbled and honoured that tourists have chosen County Clare and Moylussa, being Clare’s highest mountain and the mountain should be promoted and supported as another untapped tourist attraction. I intend to visit again in a months time to see if anything has been done and would appreciate if anyone climbs Moylussa in the mean time, to update us on any positive events.